You are here which means you want to know about me in detail. I have started writing short stories online in blog and then later started writing ebooks. The very first ebook published was Short Love Stories (Vol 1) only has 32 pages with 14 short stories. After that I focused on writing more and more. Even today I publish short stories on this blog rather than publishing as ebook. 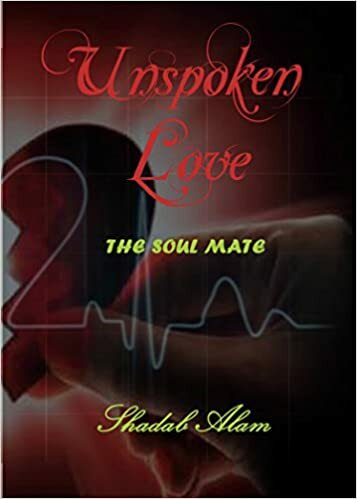 My first Novel Unspoken Love- The Soul Mate was self published through Pothi on 19th December 2015 and it got a good response and review. This made me feel like writer :-P ,though only few people know Me. My second Novel Love Like A Fairy Tale was published by Educreation Publication on 7th October 2016. Many of You might know me as some one else. Why so? This is because I am a professional blogger too. If you want to know about the blogging secrets and other tips and tricks regarding Blogspot (Blogger) and WordPress you can check it out on Success Piper. If you have any Query you can message me on any of the social media sites. Engineer by Profession and Writer by choice.